Napa Cabbage is a vegetable that belongs to the cabbage family. 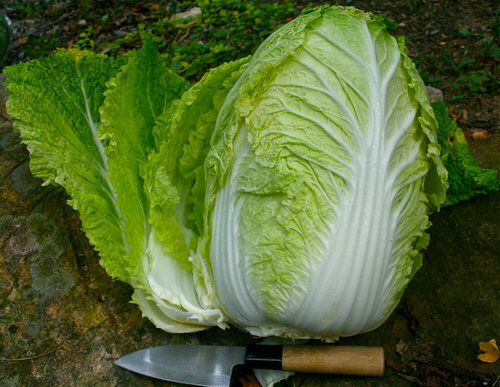 This cabbage is referred as Chinese cabbage in some parts of the world. 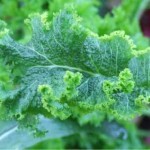 It is also called by other names, such as Peking cabbage, Chinese cabbage, Chinese leaf and Celery cabbage. What Does Napa Cabbage Look Like? Where to buy Napa Cabbage? How to Store Napa Cabbage? The scientific name for Napa Cabbage is Brassica pekinensis. In the fifteenth century, this vegetable was first cultivated in China. Even in Korea, people have been cultivating Napa cabbage for centuries. This cabbage is sometime regarded as a hybridized cross between Turnip and Pak Choi. Originally Napa cabbage is oval shaped. 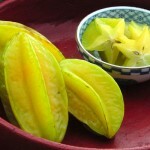 Its long and crispy leaves are light green in color and the centre is light yellow. The ribs and stem ends are much thinner than the regular green cabbage. Napa cabbage is a cool weather vegetable. The best time to grow Napa cabbage is when the days are short and the temperature is moderate. 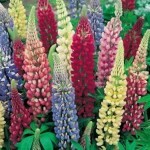 For best growing condition, the temperature has to be around 18 – 20 degree Celsius. 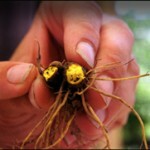 Plant the seeds indoors at least one or one and a half month before the last frost date. Make sure that there is no chance of frost before trans-planting outside. 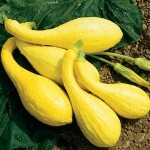 It can be harvested when it reaches the desired size. A full grown Napa cabbage is around 8 – 9 inches thick. A mature one can tolerate slight cold weather. The nutritional value of Napa cabbage is much higher than the regular green cabbage. This type of cabbage is full of Vitamin C, fiber, Vitamin K, Vitamin A and Antioxidants. It is also comes with less calories. Like most of the green vegetables, Napa cabbage is also an important source of vitamins like thiamin, riboflavin, pyridoxine and pantothenic acid. Vitamin C – Napa cabbage is full of Vitamin C. 100 gram fresh leaves provide around 35% to 40% of this vitamin that is required daily for an adult. 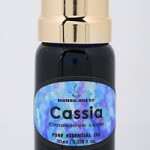 It also helps by providing a perfect resistance against infections. 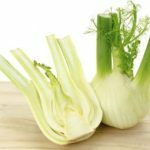 Fiber – The fiber, in this cabbage, reduces high blood pressure, stroke, gallstones, hemorrhoids, diverticular disease etc. It also reduces the risk of cancer to some extent. Vitamin K – Napa has good levels of Vitamin K. This vitamin plays an important role to make the bone stronger and healthier. It also helps to delay osteoporosis. 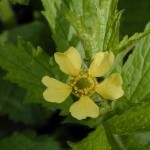 It is also known to cure the patients of Alzheimer by limiting neuronal damage to a certain extent. Vitamin A – This cabbage contains compounds like xanthins, carotenes and lutein that changes into Vitamin A, in the body. Low Calories – Among health conscious people, this cabbage is popular because of its low calories. 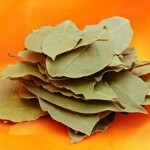 100 grams fresh leaves contain around 16 – 17 calories. 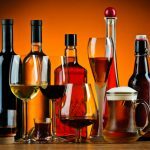 Antioxidants – Napa comes with some antioxidant plant compounds, like lutein, carotenes, isothiocyanates, zeaxanthin, sulforaphane, indole-3-carbinol and thiocyanates. 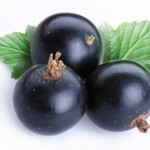 It protects the body shells against the effects of oxidation. It also protects against heart diseases and cancer. Fresh Napa cabbage is a natural source of minerals and electrolytes, such as calcium, potassium, manganese, iron, phosphorous etc. Potassium helps to control blood pressure and heart rate. Iron helps in the red blood cell formation. This cabbage is often recommended by dieticians as it belongs to the zero calorie group of Vegetables. 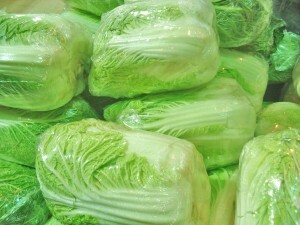 Napa cabbage is largely used in East Asian dishes. It is tastes delicious when cooked. 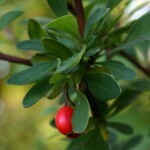 It is also used raw in many dishes like salads. 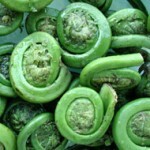 There are many popular soups and salads that are made with this vegetable. This vegetable is widely used in Korean dishes. Napa cabbage is used to make the national dish of Korea, kim chi. Kim chi, the national dish of Korea, has got hundreds of different varieties with main ingredients being Napa cabbage, cucumber, onion and radish. Common seasonings include things like ginger, spices, peppers, garlic, brine (salty water) etc. Some other popular Napa cabbage recipes are Napa Cabbage Slaw, Napa Cabbage with Oyster Sauce and Napa Cabbage Salad. This cabbage is easily available in all the farmer’s markets or supermarkets around the world, especially in Asia. When buying Napa cabbage at stores, do not buy dry, faded and dull looking cabbages. 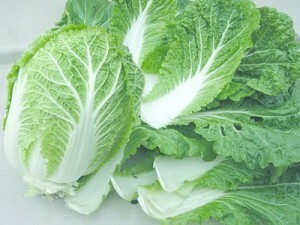 Try to buy fresh and crispy green colored cabbages. Avoid those, which are yellowing. Pests are common in vegetables. Therefore, wash the cabbage properly and keep it in a refrigerator. To gain maximum nutritional benefits, use it farm fresh, especially when you are using this for making salads. If the outer leaves get yellow, just peel them off and do not use it in your cooking as it may ruin the taste of your dish. The taste of this cabbage is sweeter and milder than the regular cabbage. In many places, where this cabbage is not available, regular green cabbage is used as an alternative to Napa cabbage, though it somewhat changes the actual taste of the dish. Like most vegetables that belong to the brassica family, this cabbage contains chemical compounds called “goitrogens”, which causes goiter/ struma (the enlargement of the thyroid gland). 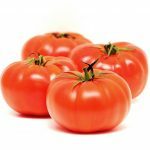 Eating this vegetable can be unhealthy if not washed properly. You may unknowingly welcome many diseases. In the American states of California and Florida, Napa cabbage is so widely produced that it can be compared to the regular green cabbage. Kim chi is so popular in Korea that people have made a song that says “I can’t live without Kim chi”. In China, this cabbage is used as a sign of prosperity. 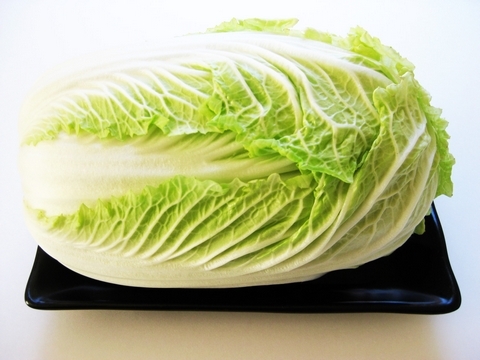 In Japan, Napa cabbage is known as Hakusai. 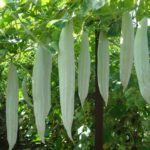 No matter what name it is called with, the demand of this cabbage is increasing day by day because of its nutritional benefits.